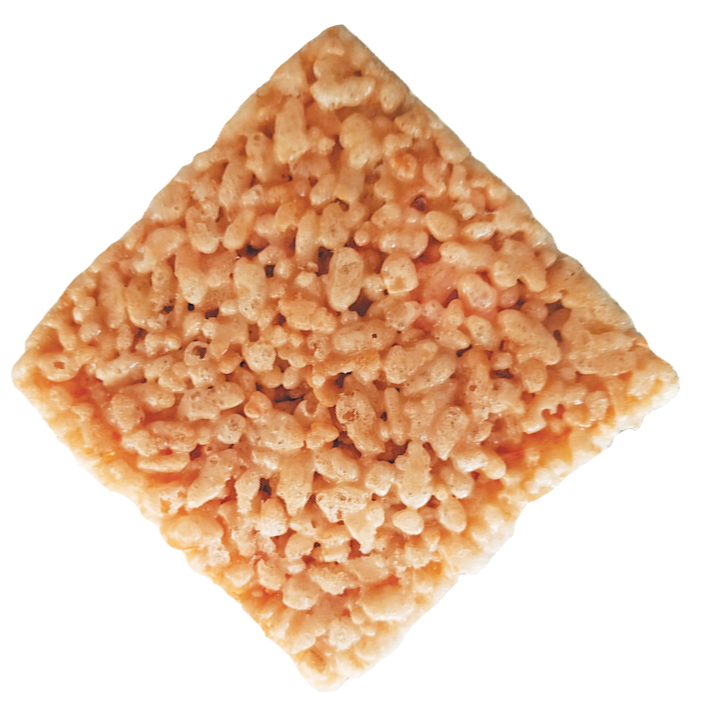 Favored by caramel lovers, Uncle Dan’s Salted Caramel Crispie Treat combines our classic crispie treat with rich, succulent caramel and topped with savory coarse sea salt. 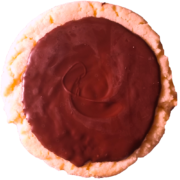 The upshot; a snack nothing short of divine! Indulge in the sumptuous union of light as air crispies and deeply rich caramel. 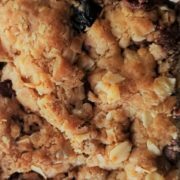 Carefully sprinkled with coarse sea salt, Uncle Dan’s Salted Caramel Crispie Bars are sure to soothe cravings of discerning palates. 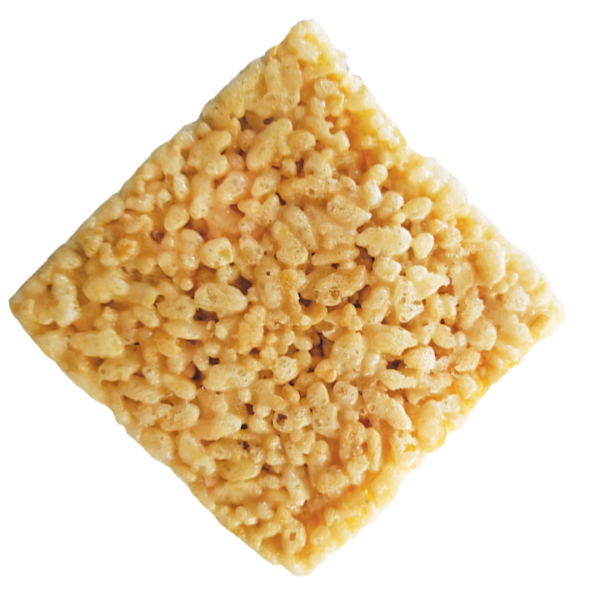 Stats: Uncle Dan’s Salted Caramel Crispie Bars boast an expansive girth. 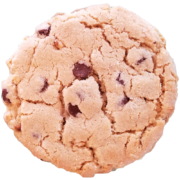 Each treat is approximately 3 x 3 1/4 inches side to side and weighs approximately 4 dense ounces. 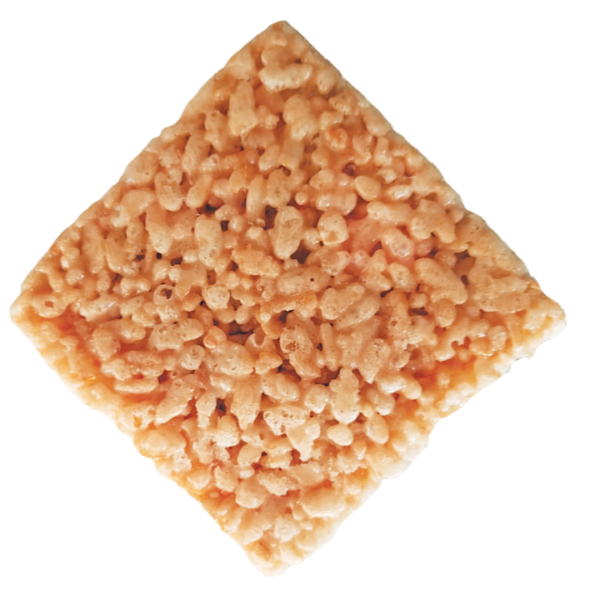 That is a full 1/4 pound of sweet, crunchy reverie! 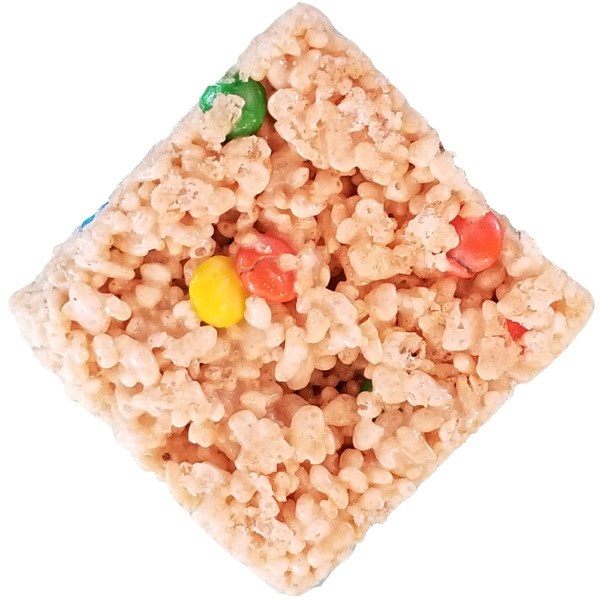 Ingredients: Rice Cereal (rice, sugar, salt, malt extract, iron, Vitamins A, C, B1, B6, B12, folic acid), Marshmallow (corn syrup, sugar, water, modified corn starch, gelatin, natural and artificial color), Butter (cream, salt), Caramel (cream, sugar, glucose syrup, butter, vanilla, sea salt), Sea Salt. Uncle Dan’s Marshmallow Crispie Bar with M&M’s merges light, sweet crunchiness with colorful, chocolate M&M’s. The result – delectable fun! 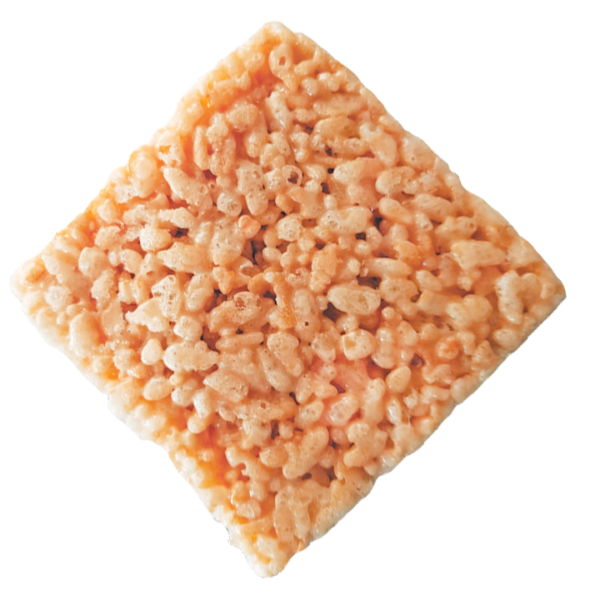 Sweet, crunchy and bursting with bold, butterscotch flavor. 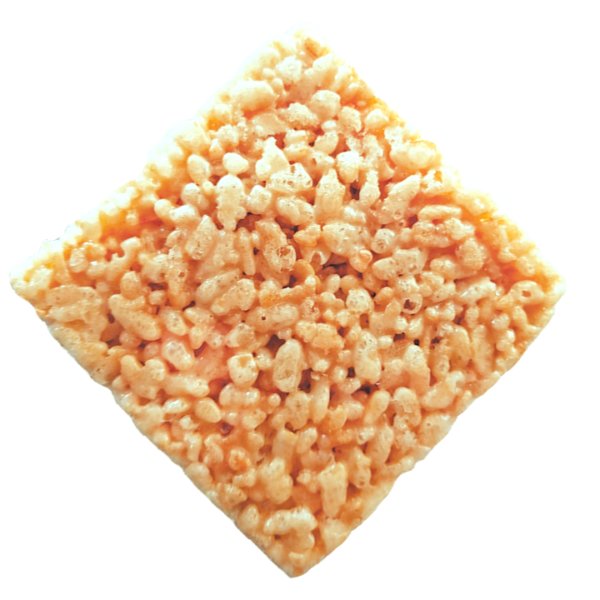 Uncle Dan’s Sweet and Salty Marshmallow Crispie treats: a tasty conglomeration of crunchy Kettle brand potato chips, salty pretzels, yummy chocolate chips and our classic crispie recipe.